Liverpool hold a strong lead over Man City heading into their Champions League quarter-final second leg, but are supporters’ concerns still valid? Well, we simply couldn’t ask to be better placed to advance could we? OK, four- or five-nil would be preferable, but if anyone had offered you a 3-0 lead before a ball was kicked, you’d have snatched their hand, and probably several other body parts, off. It is this which will be on Jurgen’s mind over the next couple of days. We cannot go to the Etihad with the mindset of defending the lead. We are the Champions League‘s top scorers in away legs this season. We have one of, if not the most-feared trio in Europe up front, each of whom are having their best-ever goalscoring season. Obvious Fact 1: City have to score three or they’re out. Obvious Fact 2: We score one, they need five. Yeah, I know it’s obvious, but there lies the joker in our pack. City simply cannot go all-out attack and leave the back door open. Their attacking instincts will need to be tempered with the sobering reality that they actually do—for once—need to defend. Just one defensive breach and Ben Nevis becomes Everest. With only one exception—City vs. our 10 men—has any team dared to attack us and not conceded against us. City, at some point in this game, will need to throw caution to the wind. It is then when our front three can kill them off. 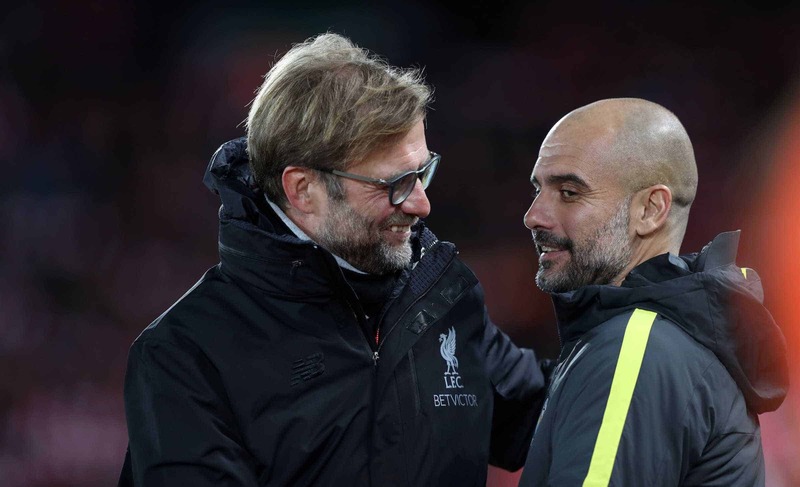 Klopp has shown he can outfox Guardiola on seven previous occasions. The two wins over him this season have been comprehensive. The blueprint for both has been identical and is precisely the way to overcome this City team. Sit off them and you will lose. In De Bruyne and Silva they have two of the most creative players in world football. 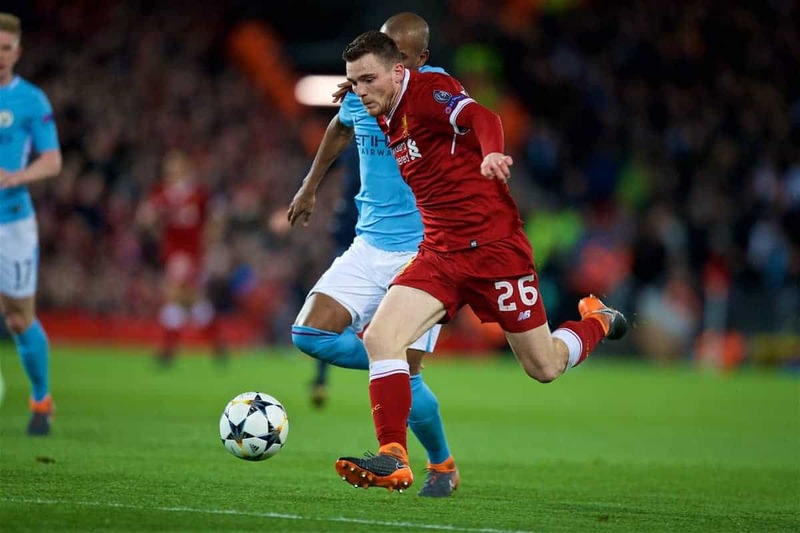 Liverpool’s tactics were incredibly clever in the first leg; allow City to maintain possession and stand off when the ball was with players who don’t hurt you. But, as soon as they tried to bring their creative sparks into play, attack them like rabid dogs, allowing them no time or space to hurt us. As such, De Bruyne and Silva were nullified. An ‘off day’ the media called it. “Their big players failed to show up.” Nonsense! Their ‘big players’ were rendered inconsequential, consistently closed down as their influence was stifled. They don’t like that, do City. They’re not used to it. Not in the middle, where the majority of Premier League teams simply don’t have the players to pull it off, and absolutely not in defence. Normally, when a team has conceded the least number of goals in a season, it’s fair to say they have the best defence. I don’t think that’s true this season. City have been so dominant in their attacking play that the majority of Premier League teams have chosen not to attack them. We did, twice, and scored seven times. Mourinho’s United, who had no option but to attack to avoid humiliation, scored three times in 45 minutes. In each of these games, City were found out defensively. They crumbled. Given no time on the ball, with no easy outlet to a midfield option, they panicked. Once again the media got it wrong; “you don’t normally see City make this many errors”—well, duh…you don’t normally see City hunted down in packs by the likes of Firmino, Mane, Salah, Milner and the rest. 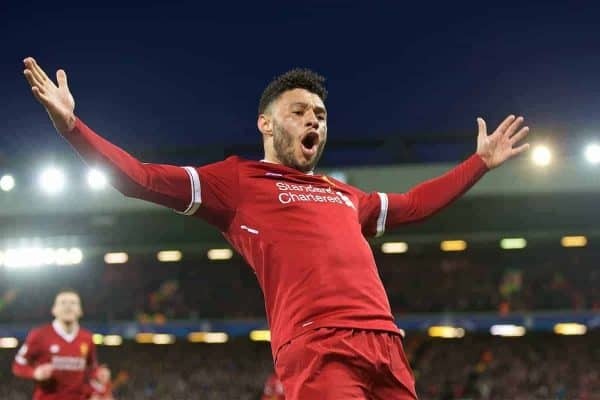 Salah, Mane and Oxlade-Chamberlain have each scored in the last two games against them. Bobby scored the other one. Is it not a coincidence that this quartet also represents our four most dynamic, high-energy attacking players? City do not like it when you attack them with pace. There is one major niggle going through everyone’s mind: the result at the Etihad. But perspective is needed. The back five that day was Mignolet, Trent, Klavan, Matip and Moreno. For 53 minutes, we played without Mane’s disruptive influence up front. 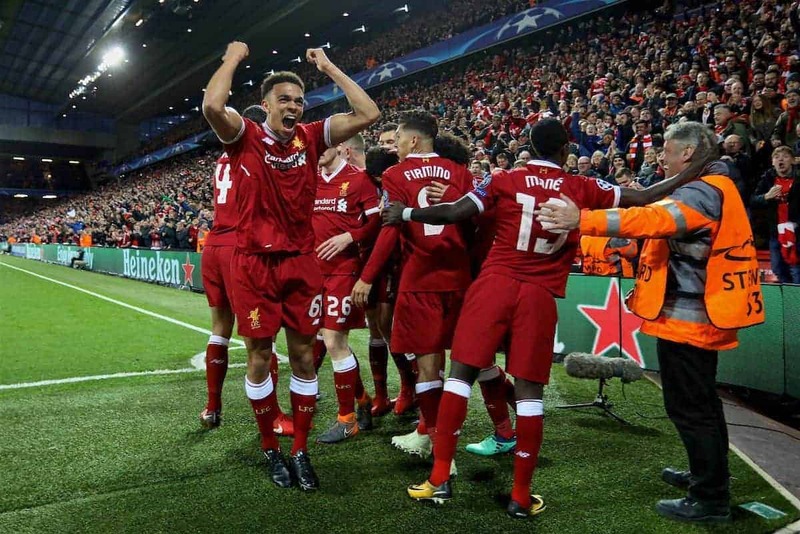 On Tuesday, it’s likely to be Karius, Trent, Van Dijk, Lovren and Robertson. Hopefully we retain all 11 this time. But of course there’s Liverpool’s ‘dodgy defence’ isn’t there? You can’t watch a Liverpool pre-game show, or game itself, without it being a feature of the commentary. So what about that dodgy defence? Since Feb 11 we have played 10 games. 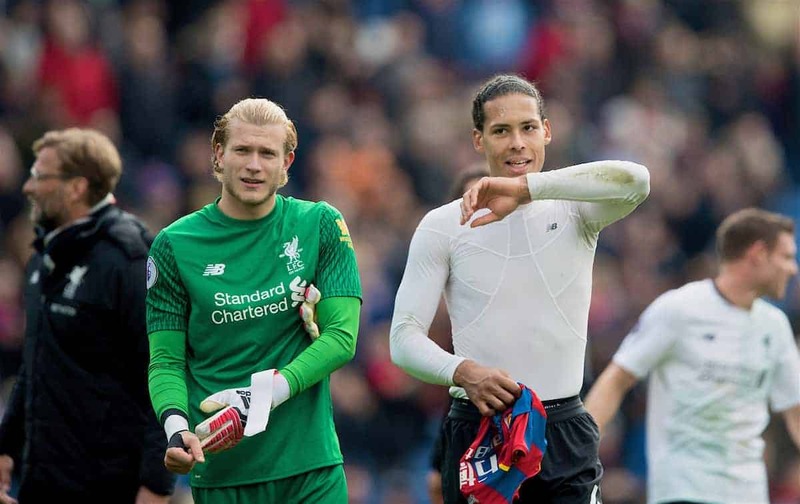 We have kept clean sheets in seven of them. Twice we conceded two, once we conceded one. In the last 10 games, we have conceded five goals; in their last two games City have conceded six. We have allowed a total of 20 shots on target across those 10 games. Let that sink in for a minute…We have conceded an average of two shots on target per game across 10 games, which includes games against City, United, Everton and twice against Porto. The most shots on target any team has had against us in that 10-game run is four. Of course, as encouraging as these stats are, they mean absolutely nothing on the night. But what they do mean is that we are currently performing with great confidence at both ends of the pitch; and confidence, momentum and winning games is contagious. 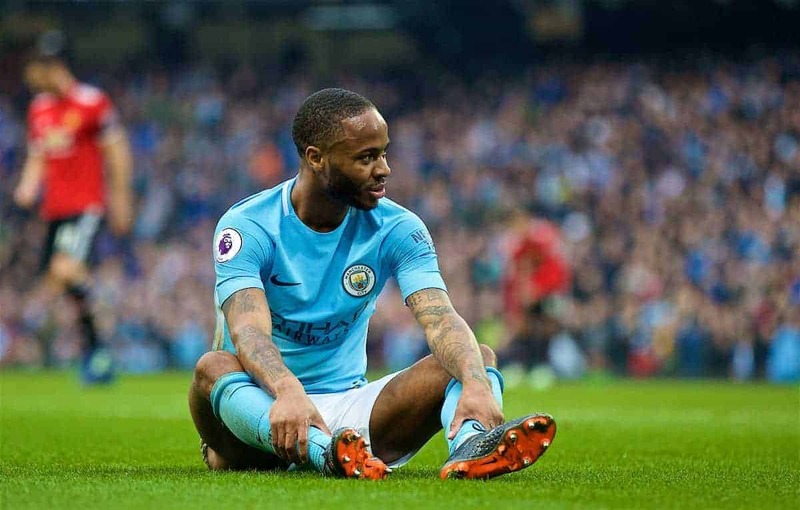 Meanwhile, City’s confidence has taken a huge hit in the last seven days with two demoralising defeats and six goals conceded. Dented confidence is just as contagious. The tie is 100 percent in our own hands. 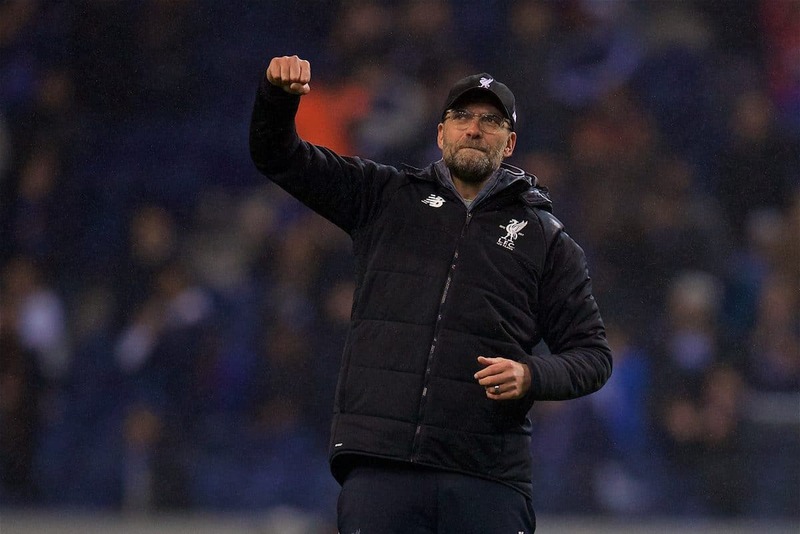 Perform as we have done, consistently, over the last two months, disrupt the Guardiola gameplan as only Jurgen Klopp knows how, put City on the back foot and scare their back four to death. Do that, and we’ll be joining Barca, Real and Bayern in the hat.